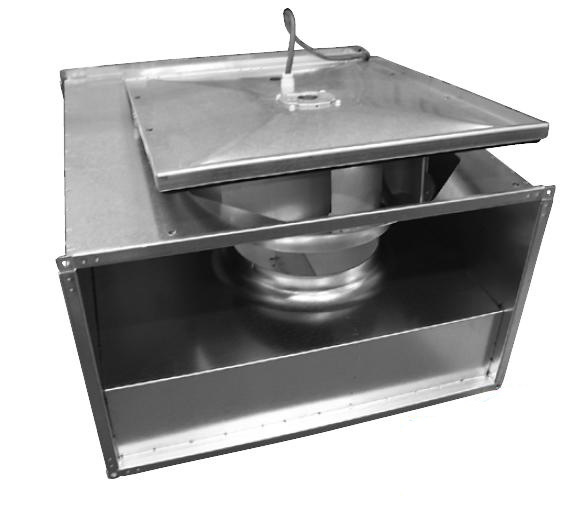 The RKB series are duct fans with connection flanges for rectangular ducts. 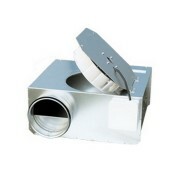 The fans have a compact construction, high efficiency, low noise level and can be installed in any position. 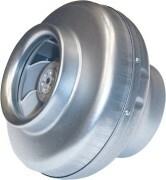 RKB fans perform well in a wide range of work and on long sections of channels. All fans are supplied factory-wired, with leads routed for connection in the junction box. 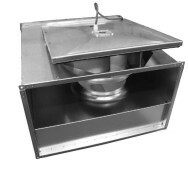 The RKB fan housing is made of galvanized sheet steel. 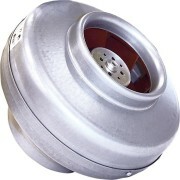 The rotor is easily extracted thanks to the swing-out mechanism. In the rotor the blades are tilted backwards. 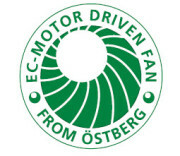 Also available in versions with EC motors, which thanks to high efficiency reduce the consumption of electricity. Available in 27 variants of dimensions and performance.